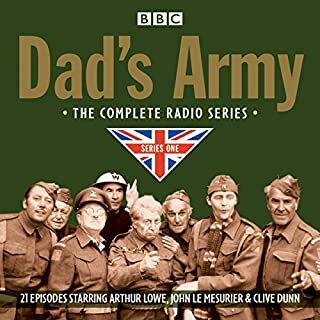 Kenneth Horne, Kenneth Williams, Betty Marsden, and Hugh Paddick star in 16 episodes of the anarchic 1960s radio comedy. 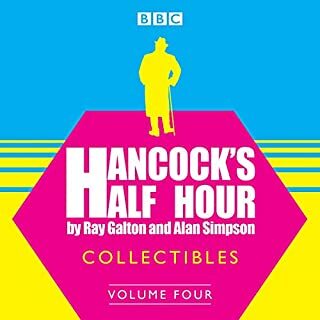 Round the Horne arrived on BBC radio in 1965, bringing laughter to Sunday lunchtimes throughout the land. 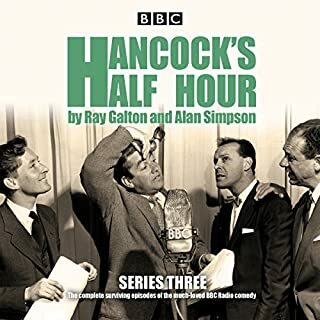 Over the course of 16 weekly episodes it carved a niche in the history of broadcast comedy, a sketch show which prodded the boundaries of propriety and innuendo. 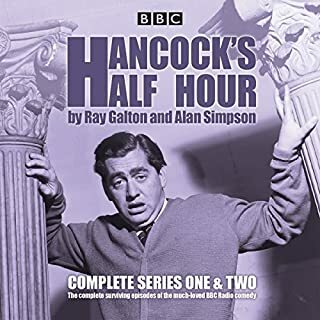 At its heart was the suave and upstanding Kenneth Horne, around which revolved the multiple naughty personas of Kenneth Williams, Betty Marsden, Hugh Paddick, and Bill Pertwee. 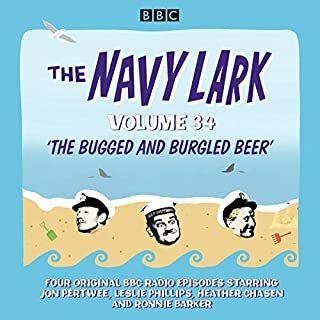 Among the parade of regular characters were Julian and Sandy, the camp couple of resting thespians happy to turn their hands to anything, Rambling Syd Rumbo the musical cordwangler, Fiona and Charles the passionate duo, and J. Peasemold Gruntfuttock the world’s dirtiest man. Meanwhile regular film parodies, spoof sagas and musical interludes peppered the mix. 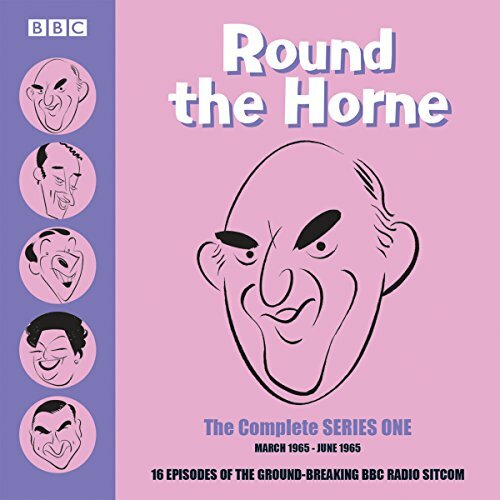 Round the Horne earned its place in the annals of comedy history, and is fondly remembered today as a groundbreaking series that influenced many more to come. 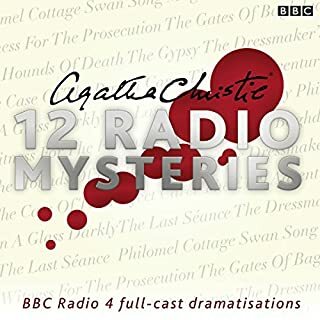 Here the entire first series can be enjoyed once again. 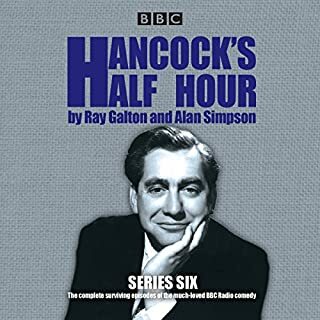 The first season of a wonderful radio show from the mid '60s starring some of the best talent of the time. Written by the Great Barry Took and the brilliant Marty Feldman who was taken from us far too soon Yes THAT Marty Feldman from Young Frankenstein of Gene Wilder Fame. 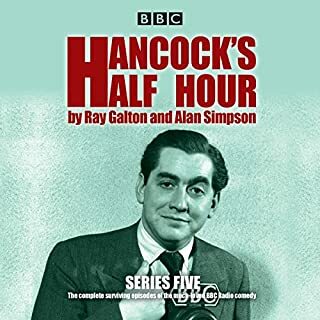 Round the Horne was silly but moved fast. Was topical but never offensive even though loaded with double entendres. I remember listening to this with my Mom after Sunday lunch every week when I was a little girl. 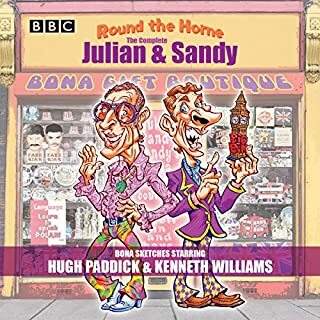 I did not understand most of the jokes but I loved Jules and Sandy. Brings me back to a time when we really could laugh at ourselves and we used to use our imaginations far more than we do now. Loved every minute of this broadcast. Well worth the credit.